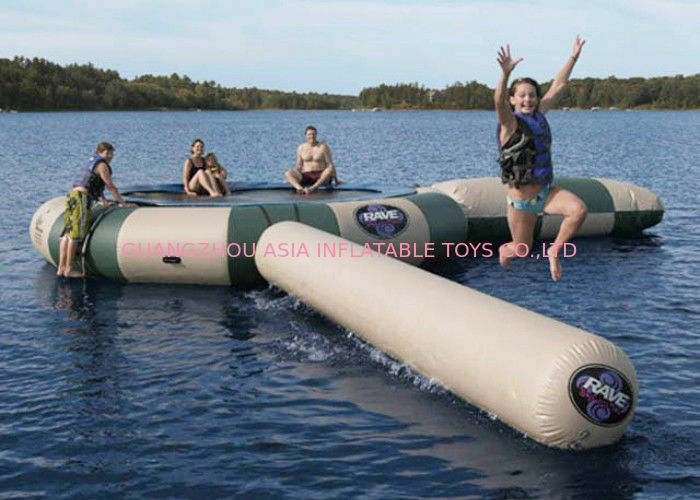 Inflatable Water Trampolines are the great fun for the water . You can have your own cottage water park that will keep the family actively entertained for hours. Not only are they a fun, active playground, water trampolines also double as a swim raft for lounging and playing. Water trampolines come in many sizes, shapes, qualities...and costs. Getting it installed correctly can also avoid retrieval problems when the next wind storm breaks out. 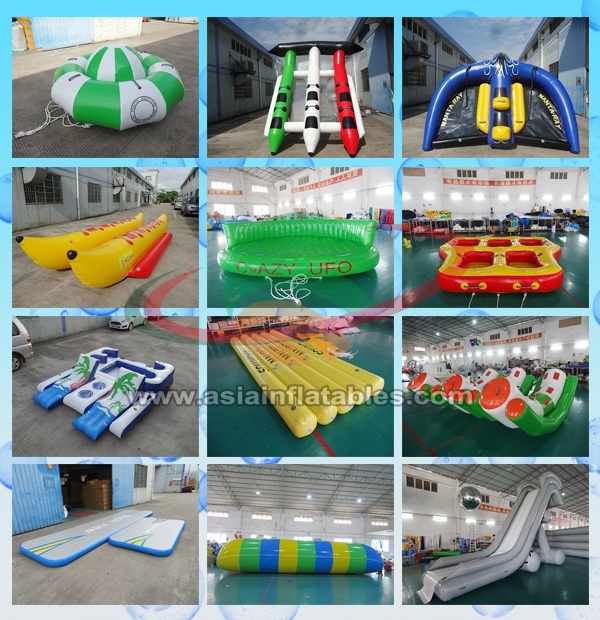 Guangzhou Asia inflatable co.,ltd is a manufacturer of inflatable products. 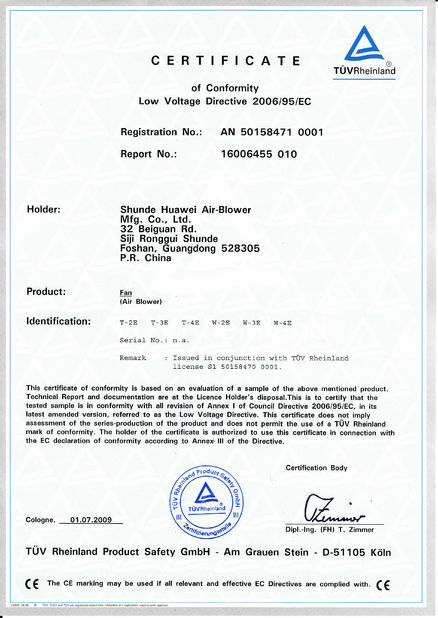 With a wide range, good quality , reasonable prices and stylish designs and OEM service. 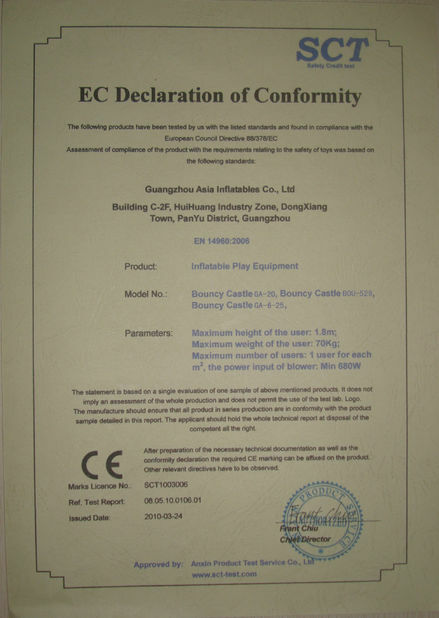 Our products are extensively used in trade show, amusement , and events much more. We welcome new and old customers from all walks of life to contact us for future business relationships and achieving mutual success! If you interested, please contact me!